Learn how Zenith enables Managed Services Providers to deliver a complete infrastructure solution to their clients. You'll be able to realign your staff to focus on more revenue generating projects and scaling business by obtaining new clients. Much is expected of managed services technology. Operating through the Internet, your engineers must be able to remotely and securely monitor, maintain and manage your end-user clients' desktops, servers, network devices and applications. Failure to meet any of these requirements throws the entire value proposition of remote managed services out the window. You need a technology platform you can rely on - but also one that is simple to administer. This white paper highlights one such technology. 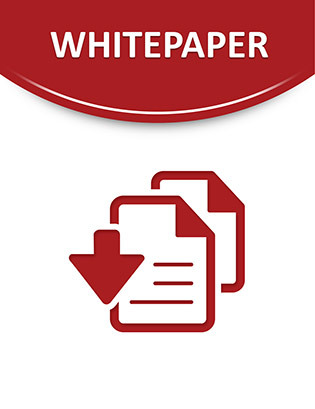 Read this white paper to learn about a hosted remote management platform that meets the stringent criteria of a mature managed services and remote management delivery platform. Mike Jude Contributor Greg Schulz Contributor, StorageIO group	Greg Schulz is founder and senior analyst with the IT infrastructure analyst and consulting firm the StorageIO group. A 25-year IT veteran, Greg has worked as an IT customer, vendor, author and industry analyst. He has worked with applications, servers, databases, networks, storage, DR/BC, performance and capacity planning and associated management tools in IBM Mainframe, OpenVMS, Unix, Windows and other environments. Greg is also the author and illustrator of the book Resilient Storage Networks. (Elsevier) and has contributed material to Storage magazine and other TechTarget publications. Greg holds degrees in computer science and masters in software engineering from the University of St. Thomas.